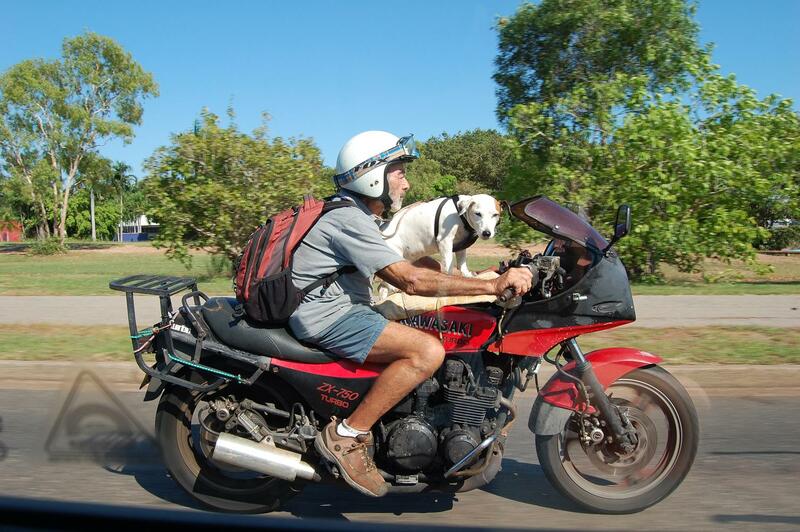 I snapped this quirky picture out of our car window while holidaying in driving around Darwin, Australia. 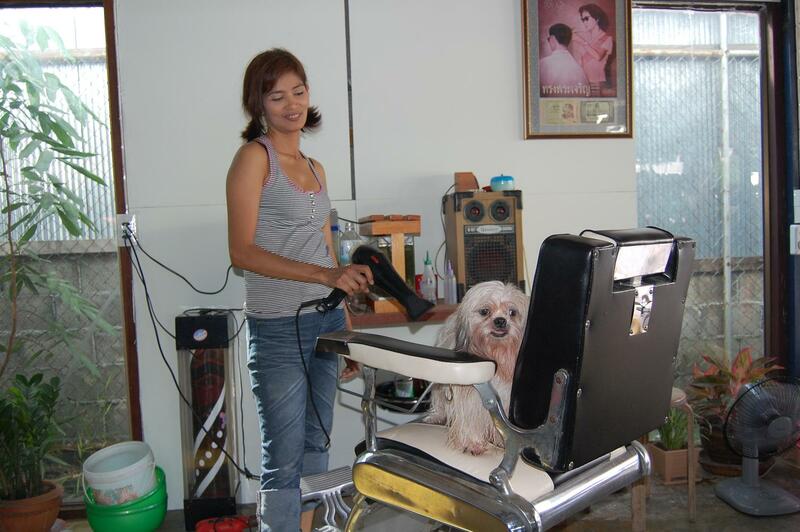 I think this was some sort of dog hair salon in Koh pang yang, Thailand. 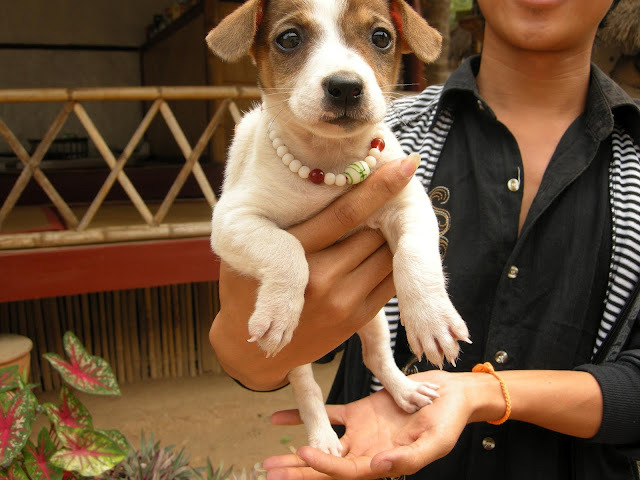 A cute puppy in Laos that we had cuddles with. I'm always taking photos of dogs on my travels. 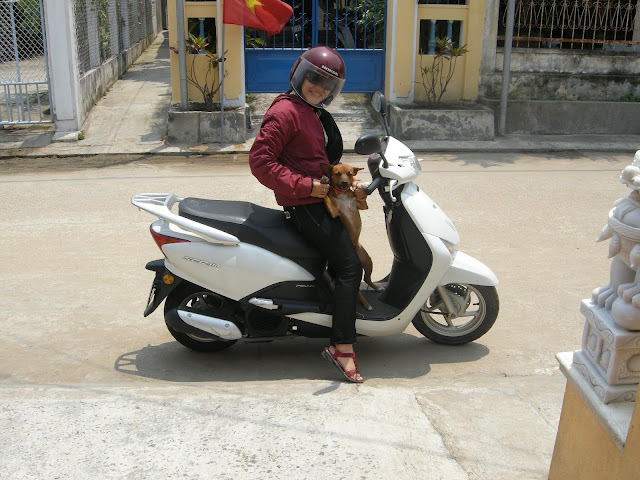 Here's a few of my favourites.